Depends on Project Contact me. 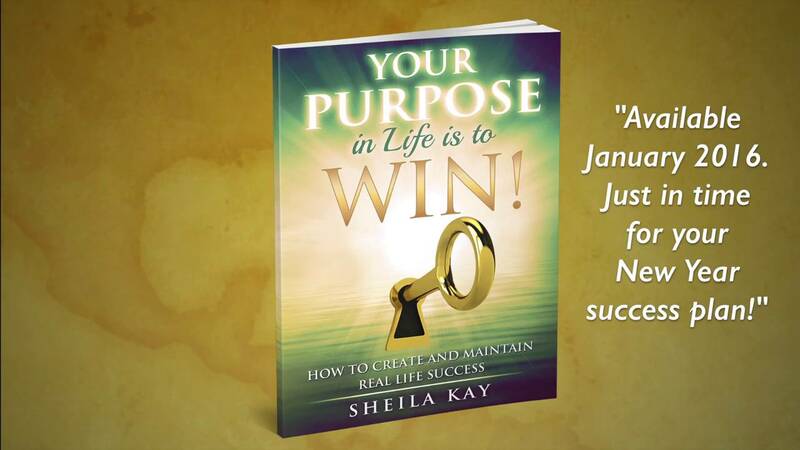 Author Sheila Kay, Book Trailer for, Your Purpose in Life is to Win! 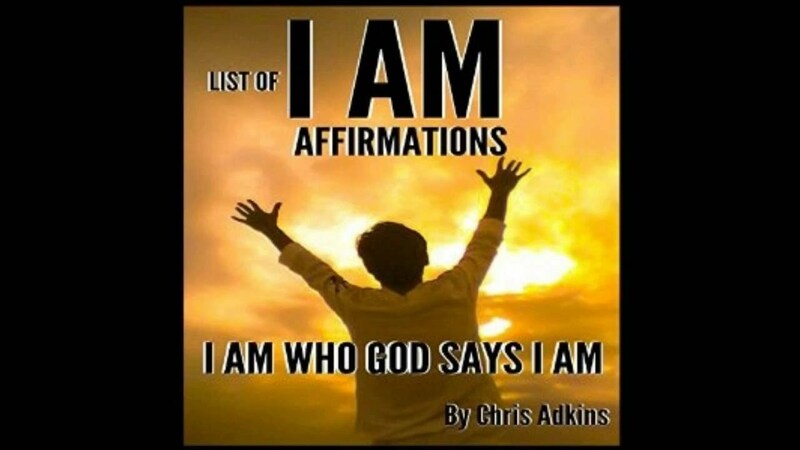 I love doing voice overs, narration, audio books, radio, commercials, for any kind of business or churches or organization that needs a voice. I take pride in every recording I do, and I only take on a certain amount of clients to ENSURE my clients are completely satisfied and happy with their project. 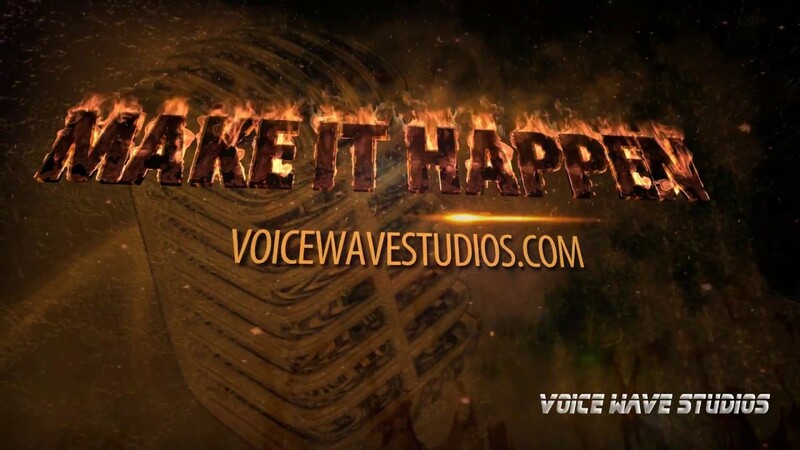 I am the owner and operator of Voice Wave Studios. I have my own Private recording studio and, I record, edit, process, and master for audio books, narration, radio, and more. Price Range: Depends on Project Contact me. Half (1/2) of the agreed upon fee for services will be paid upfront the other half will be paid upon completion, if there is a cancellation there is NO refund. When I accept a script it I expect it to have Correct Grammar so be very sure the spelling is correct. If it is not correct I will charge more to correct it. Let me know how you want the read to flow or sound, such as the Guy next Door, Angry, Hard sell, Relaxed, you get the idea. I respect you I expect that in return communication is everything to avoid problems. Most projects are done within 24 hours depending on the project. I have to edit, process, and master the recording to your specifications. As I said before communication is essential, I'm easy to work with but I have to have concise information to deliver a quality product. So let's get working on your next project! A little bit about me my name is Rodger Culver and I am the owner and operator of Voice Wave Studios. I have my own Private recording studio and, one of the reasons I even mention that is that I can offer lower prices than the bigger studios that you may have had to deal with. They usually have a much higher overhead than I would have. So having said that I can save my customers money while still delivering a high quality recording. Ever since I was a kid I was fascinated with recording music or voices, my parents bought me a little tape recorder and I would record my voice or my guitar, plus my friends voices and they were a little freaked out how their voices sounded to them. I use state of the art recording equipment to ensure the best quality recording for my clients. Not Needed I record in my private studio.